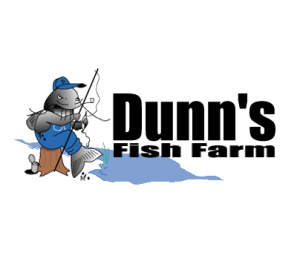 Dunn’s Fish truck visits Argyle Feed & Hardware on Saturday, November 3rd from 9:30 am to 10:30 am. Call Dunn’s at 800.433.2950 to place your order today. Go to Dunn’s website here for pond calculators, stocking rates and fish pricing. Argyle Feed & Hardware has all your Pond and Lake Supplies. Turtle Traps, Fish Feeders, Liquid Pond Fertilizer, Fish Traps, Aerators, Fountains, Pond and Lake Treatments. This entry was posted on Thursday, October 25th, 2018 at 1:23 am	and is filed under Events. You can follow any responses to this entry through the RSS 2.0 feed. Both comments and pings are currently closed.